The Royal Society Te Apārangi has named Associate Professor Robin Peace from Massey University as a Companion. 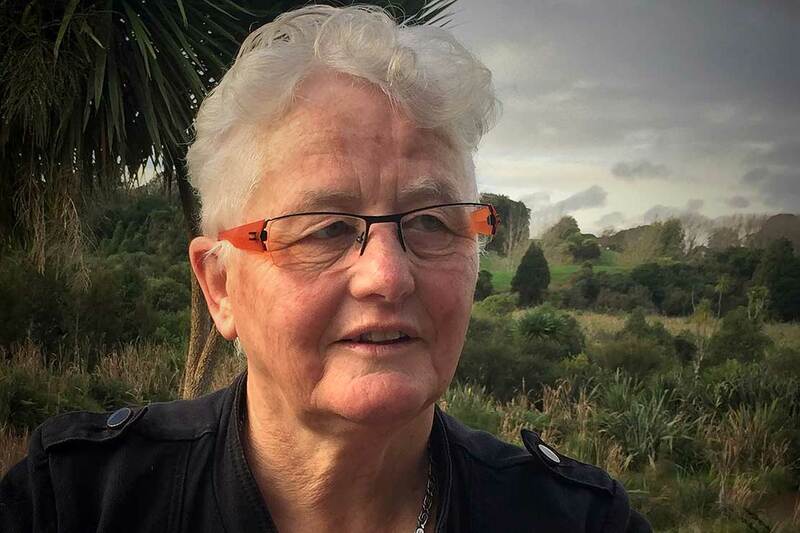 Dr Peace, of the School of People, Environment and Planning, was one of six women recognised for leadership and sustained contributions to science and the humanities in New Zealand by the society, last week. She joined Massey University in 2006 and served as the Wellington regional director for the College of Humanities and Social Sciences for eight years, stepping down from the position this year. She is currently the director of eSocSci, Hui Rangahou Tahi, New Zealand’s only national e-network of social scientists. Dr Peace has served on national and international committees addressing the social sciences, including the New Zealand National Commission for the United Nations Educational, Scientific and Cultural Organisation, the Marsden Fund’s Social Sciences Panel, the Rutherford Discovery Fellowship panel, various Ministry of Business Innovation and Employment funding assessment panels, and has represented the Royal Society Te Apārangi on the International Social Sciences Council, and the international Transition Task Force that developed the modalities for the newly established International Science Council. She is also one of the two taumata for the Aotearoa New Zealand Evaluation Association, a key leader for the education of evaluators in this country and a member of the editorial board of Evaluation Matters, the internationally recognised New Zealand evaluation journal. Royal Society Te Apārangi president Professor Wendy Larner says, “the honour of Companion is reserved for those who have made a contribution to society far above and beyond what might be expected of them from the roles they have held”. Other Companions named alongside Dr Peace include dementia researcher Wendy Fleming, health researcher Dr Jennifer McMahon, historian Dame Claudia Orange, science educator Jennifer Pollock and scientist and communicator Associate Professor Rebecca Priestley. The award of Companion of the Royal Society of New Zealand Te Apārangi was introduced in 1999 and there are currently 49 companions.